At Valencia hotel in Senohraby a ski jumping hill projected by Karel Jarolímek was constructed in 1932. 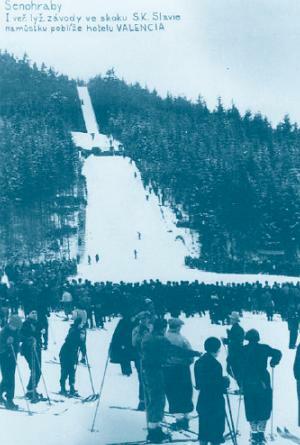 More than 5,000 spectators came to the hill for the opening competition on 1933-01-15, in order to watch jumpers like Sigmund Ruud competing. 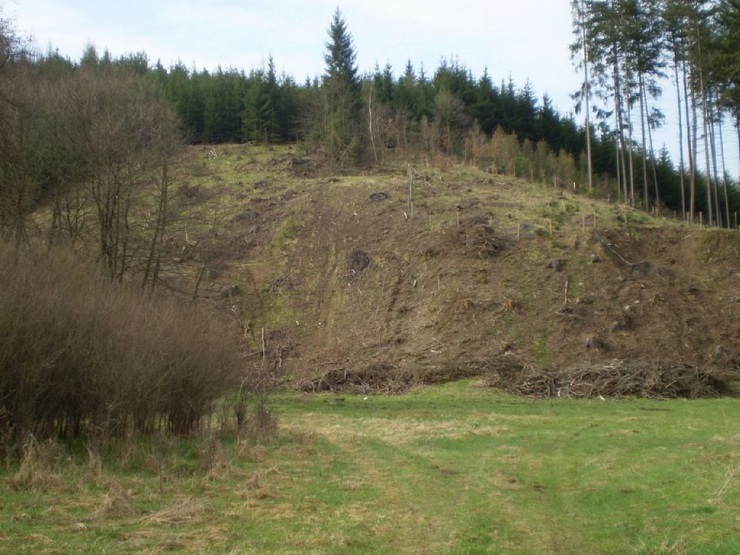 The best distance at this event was performed by Vrána with 36 meters and in 1939 the same jumper improved it on 56 m. In 1941 even Czech Championships were hosted there, but 3 years later the wooden inrun tower had to be dismantled during the war. 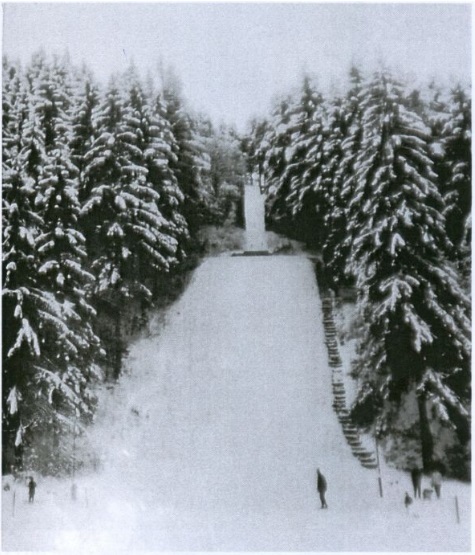 The no longer used ski jumping facility was reconstructed with plans of eng. Syrpvatský into a K39 in 1959 and in the following years Hrušova Cup competitions were hosted. The inrun tower collapsed under heavy snow loading in 1970. 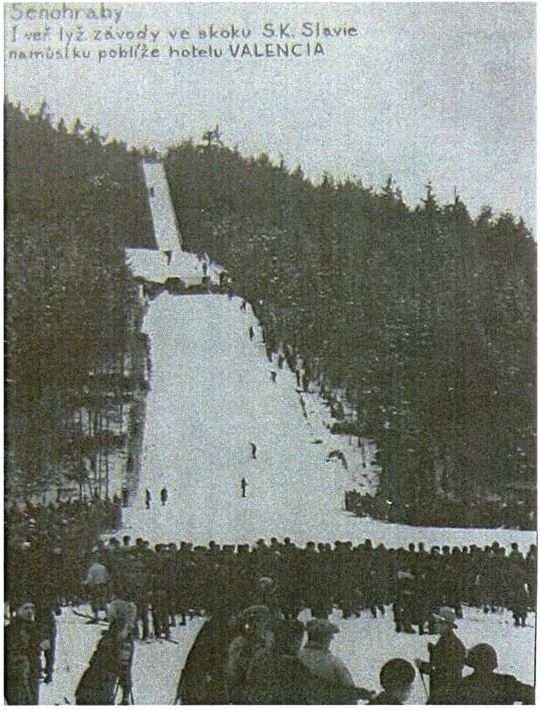 Though the hill was reactivated after that, ski jumping activities in Senohraby finally ended in 1979.